The freelance marketplace makes it easy for small business owners to save on administrative and overhead costs while also growing a business global. Modeled after traditional e-commerce websites, freelancer marketplaces allow specialized professionals such as graphic designers, app developers, SEO consultants and social media marketers to offer their services to small businesses for a fee. 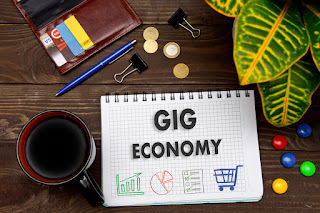 Learn more about how you can grow your business global via the gig economy.